ProCom is a Privately owned insurance under-writing firm specialized in risk management. We are focused on solving the Insurance needs of Corporations, Closely Held Businesses, High Net Worth Individuals, Professionals, and Executives that are looking to adapt and conform to our ever changing economy. ProCom is an independent provider of products and services able to meet the needs of clients at every level. We represent the Client. Our job is to build a protective wall around our Client that will insulate him/her from risk. 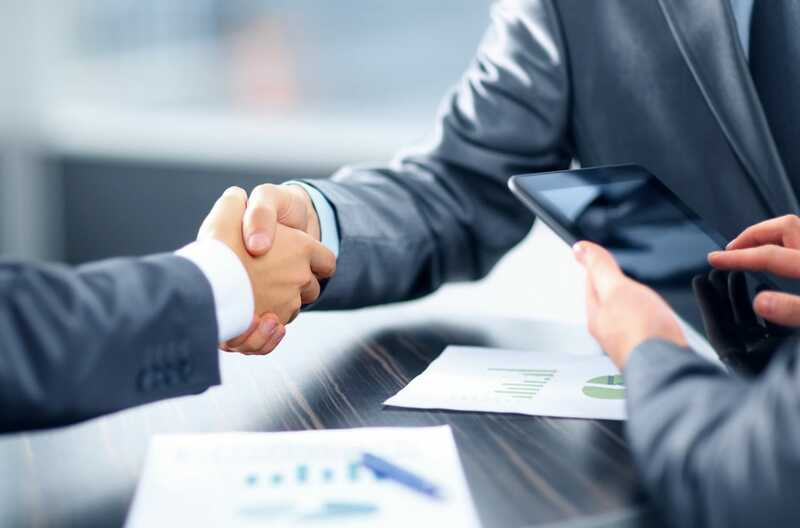 We match our client's needs with products from independent insurers from around the world that will provide the best solution for each client's particular situation. The ProCom team is composed of an experienced,knowledgeable and committed group of professionals with over 35 years of combined experience in the industry. This experience and level of commitment has helped us achieve success in reaching our clients goals, time and time again.We gauge this success through long standing relationships and credibility. You've worked hard to build your concept into a reality. As a business owner, you've invested endless hours, resources, money, and personal commitment into building success. You understand to remain successful you must be prepared for any crisis. That's why it's so important to choose the right partner to help protect your investment. Regardless of the type of business you have, our insurance programs offer your business a wide selection of coverage's tailored to meet your specific needs. Together, you and ProCom Insurance Underwriters will design an Insurance Evaluation Plan that is valued-based, objective driven and protects your property, your liability and your peace of mind. They will also, incorporate the competitive benefits for employees.